Nursing, Therapy and Personalized Care – when provided by Risalah Home Health Care will make a positive difference to the way you live your life at home. 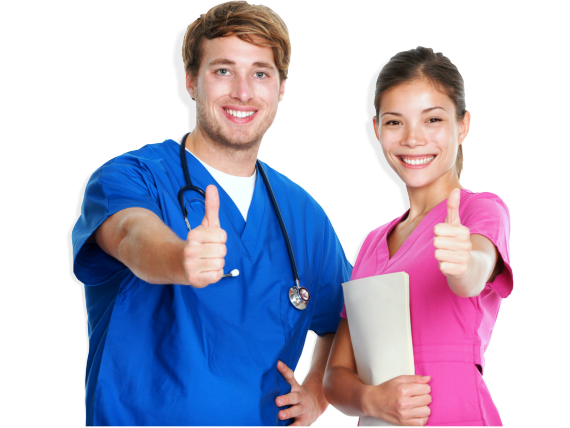 Do you have anyone you wish to recommend to Risalah Home Health Care? 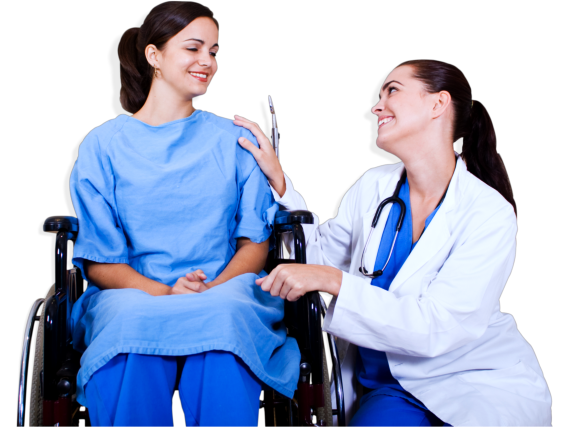 Please tell us about your experience with home health care. Rate our staff and services. Risalah Home Health Care hopes to promote your best health by providing you with care at home. We managed to achieve the same for our growing clientele, giving them the freedom to age in place, to remain in their homes and to make the most of the moral support from family members. 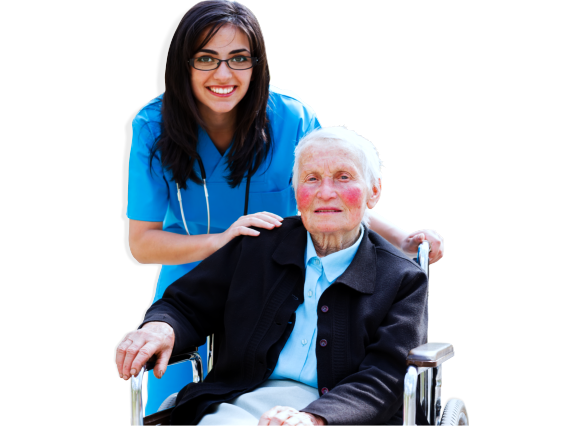 Home Health Care is an approach to health management that is highly recommended for patients who choose the comfort of their own homes when going through recovery, transitioning into old age or when receiving therapy. 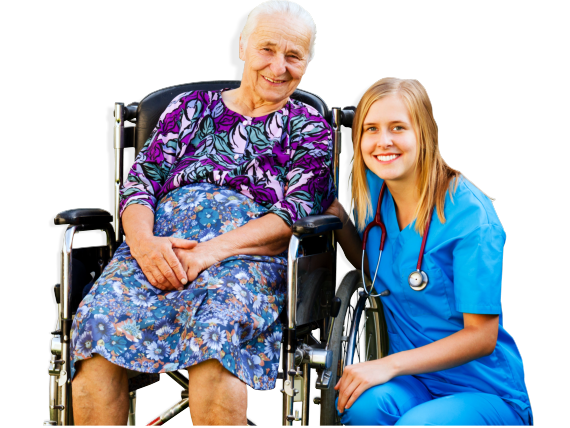 Professional healthcare staff will visit the clients in their homes which reduce the need for the patient’s repeated travel to and from a care facility or long-term admission in a hospital. Home Health Care is definitely more convenient and affordable so if you want your own family to enjoy its benefits, go ahead and give us a call 571-238-4748. Start a healthy path to recovery at home!